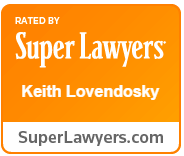 Air, Land, Sea & Space Personal Injury - We've Got You Covered! 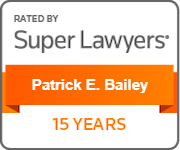 B & P is a legal team dedicated to success. We keep our caseload small to provide individualized attention. Our personal injury practice spans air, land, sea & space. We commit to maximizing compensation for our clients. 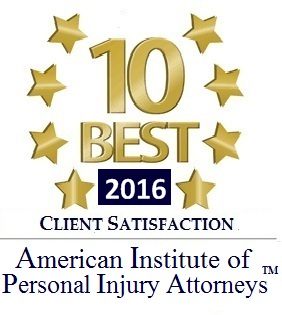 B & P: a California based law firm with global reach; extensive aviation experience; and a reputation for committed representation of both plane and helicopter catastrophe victims & wronged aviation businesses. Carbon Monoxide poisoning causes permanent damage. It changes lives forever. If you or a loved one experience carbon monoxide poisoning, contact experienced CO poisoning lawyers at B & P as soon as possible. Do not let your insurance company bully you. It will if given the opportunity. We level the playing field. 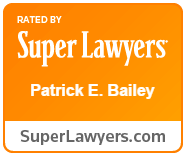 Contact B & P if your insurance company is inadequately representing you in a lawsuit. Our clients have faced overwhelming medical expenses, extensive pain and suffering and lost career opportunities due to spinal cord injuries. If you or a loved one has suffered a spinal cord injury, we can help. 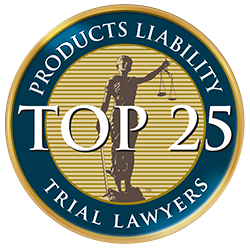 We've recovered millions of dollars in product liability lawsuits. B & P's success derives from experience, skill, and superior knowledge of products used from cradle to grave & in all environments. 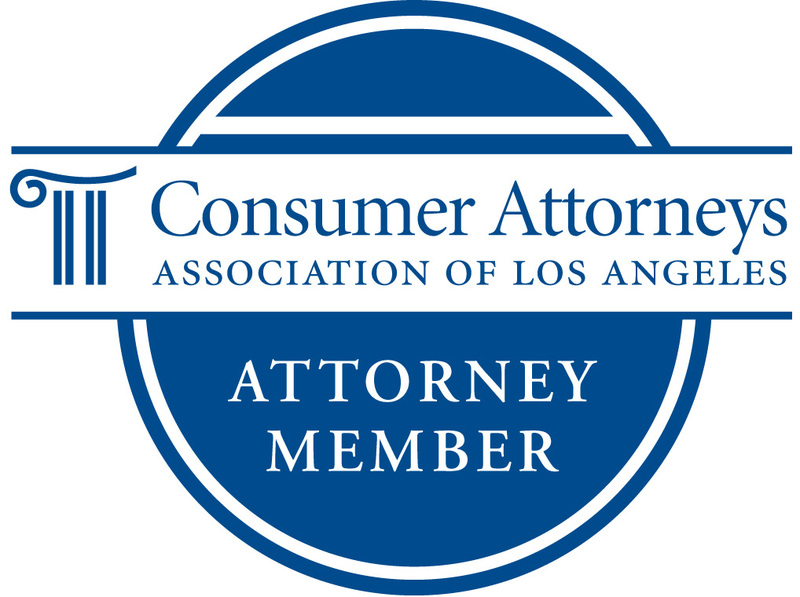 Located in Los Angeles, and covering Santa Monica and surrounding areas, Bailey & Partners’ team of lawyers serves clients in the state of California and all over the world while drawing on more than 30 years of experience. 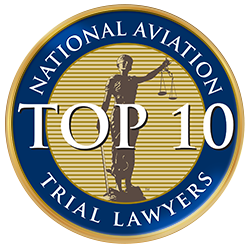 Our attorneys handle major personal injury and wrongful death actions, including cases related to aircraft crashes, as well as high-dollar litigation involving aviation business. 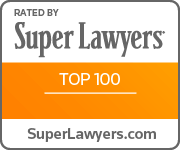 Few law firms offer our combination of skills, and our attorneys know exactly what’s required to win your case. 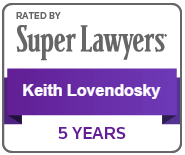 A law firm with more than 30 years of legal experience serving clients in Los Angeles, throughout the nation and across the globe.